For Alliance Safety’s client Pueblo Mechanical summertime is the high season of the year. Extra hands are on deck and safety remains a high priority as they bulk up their staff for the summer months. 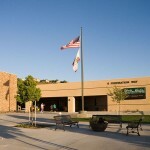 Pueblo Mechanical specializes in schools, so with kids removed from the classroom, work is completed around the clock. A few of Pueblo Mechanical’s school projects this summer include: Sky View Elementary, Alto Loma Elementary, Deer Valley Middle School, Pinnacle High School, Boulder Creek High School and Vista Verde Middle School. 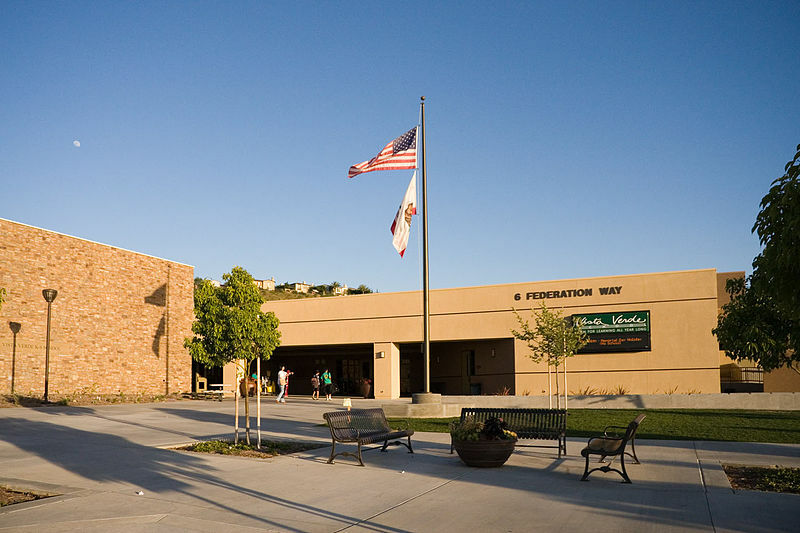 Like many of the other schools, Vista Verde’s school improvements included cleaning, painting, and restoring worn facilities. The total valuation for the renovation was just under $6,000,000.